Old F86 Volvo has obviously seen better days. 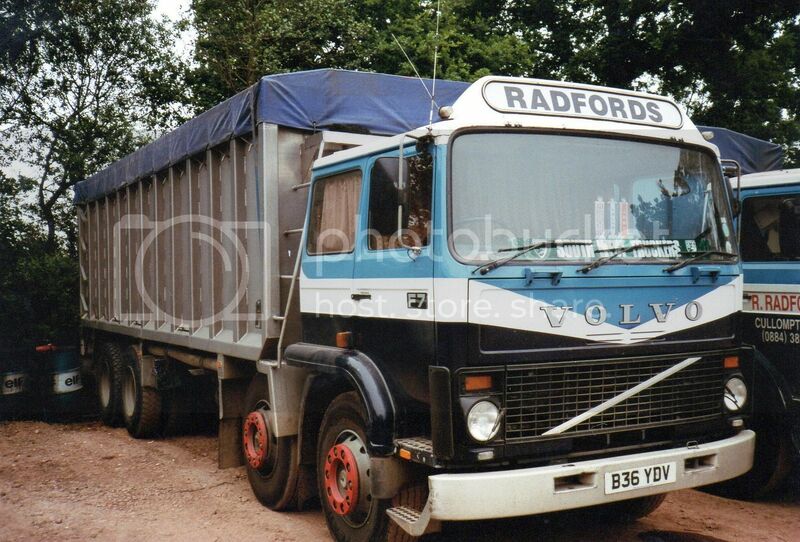 Volvo F7 8 wheel bulk tipper of Radfords from Cullompton in Devon. 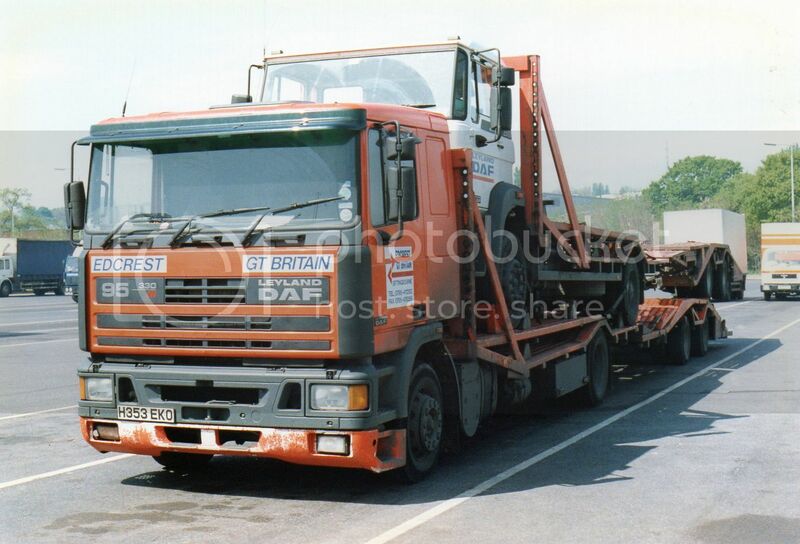 This Leyland DAF 95 3300ATi is working for Edcrest from Sittingbourne. 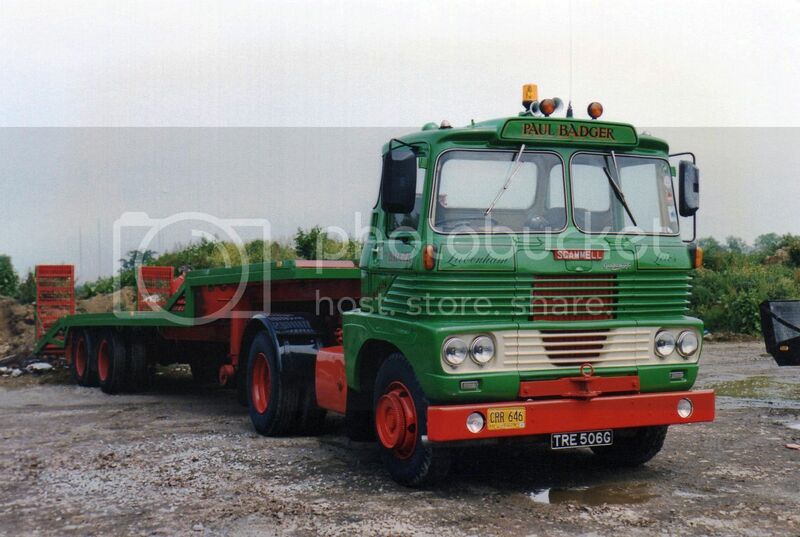 Edcrest was the UK branch of the dutch De Rooy firm from Eindhoven who specialize in the haulage of trucks and tractors. Longs of Leeds developed from a business begun in the 1920s. Joe Long returned from the First World War and resumed his work as a coal merchant and general carrier. 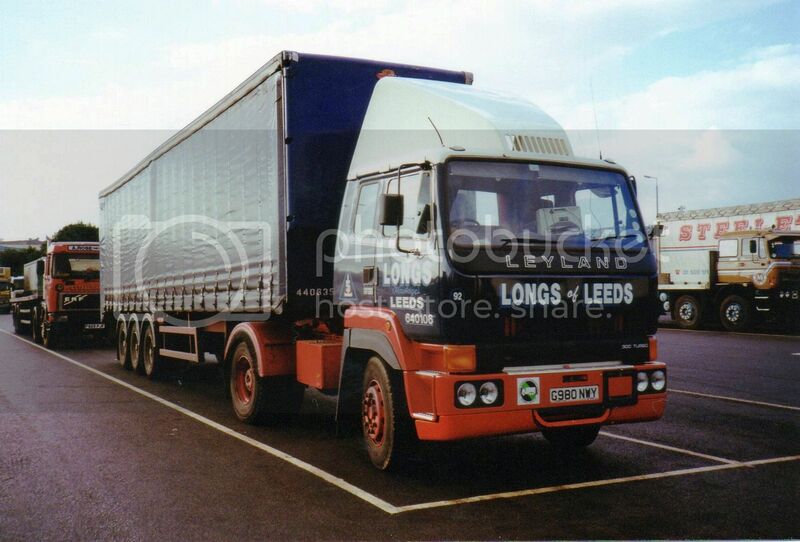 A Leyland 17.30 from the T45 range. 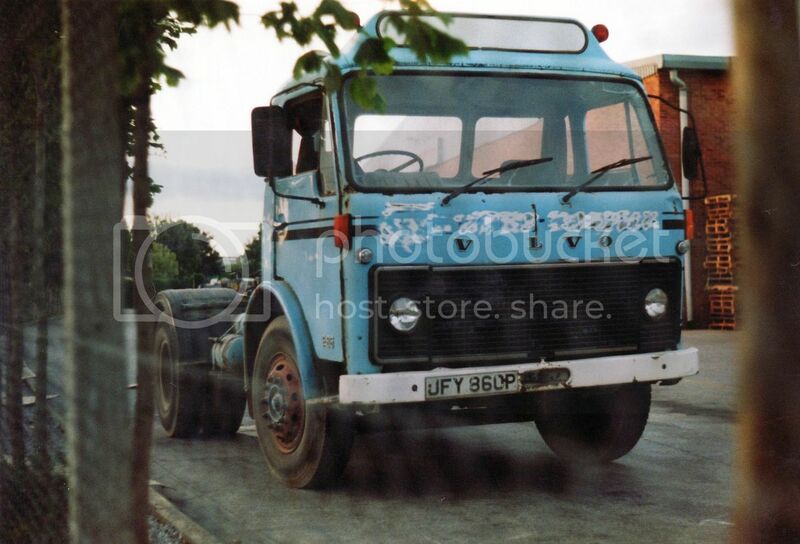 This Scammell Highwayman has the fibre-glass Micholetti designed cab. Quite revolutionary for its day with a sense of being bright and airy. This was feeling was mainly conveyed by the large rear windows which were unusual for that time. Its sparkling condition makes me wonder if it is actually a working truck. 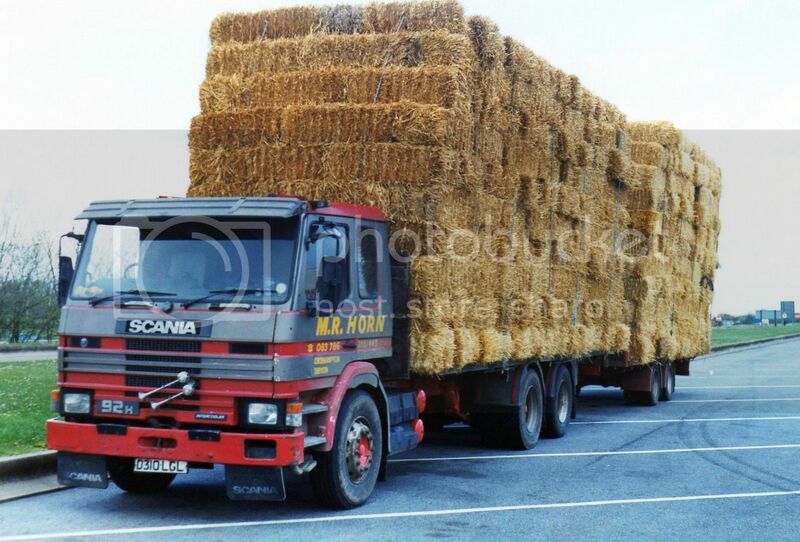 M.R.Horn from Okehampton, Devon, certainly has a well stacked load on his Scania P92H and trailer. 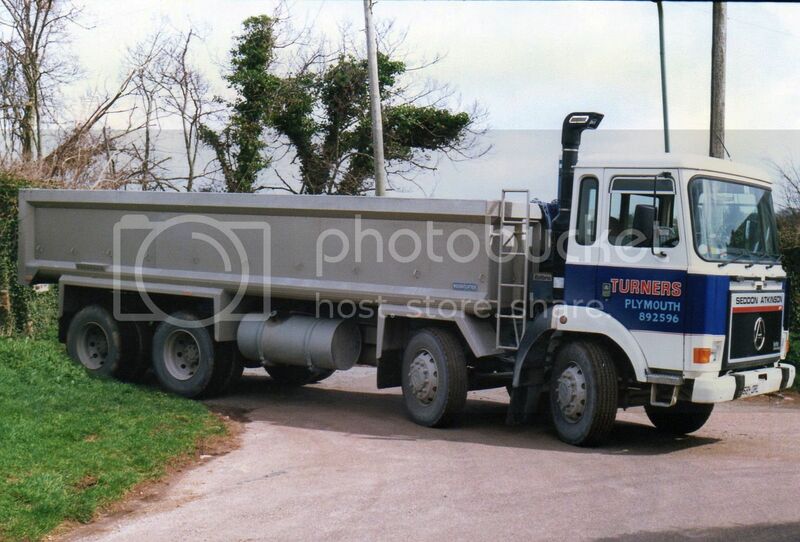 Seddon Atkinson 3-11 of Turners of Plymouth. ERF E series of the well known St Helens' company of Suttons. 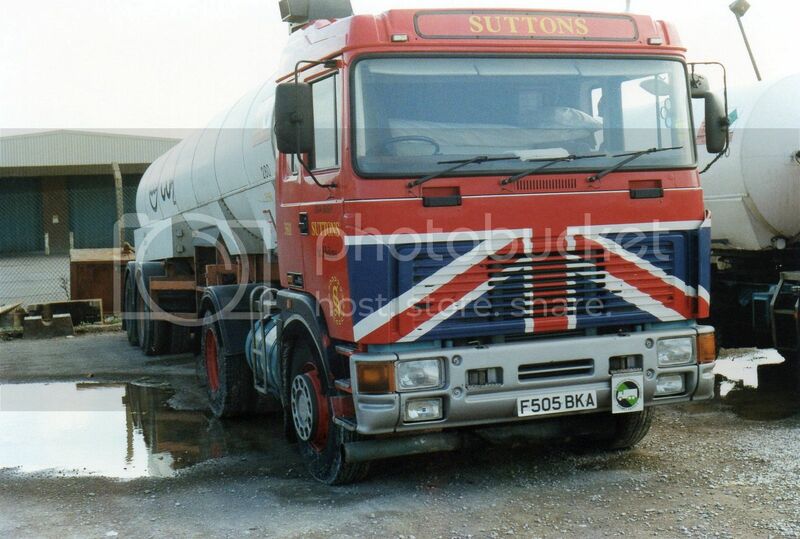 Suttons began in 1926 as a horse and cart business and developed into a transport company specializing in tankers. They have divisions in many parts of the world including USA and Arabia. 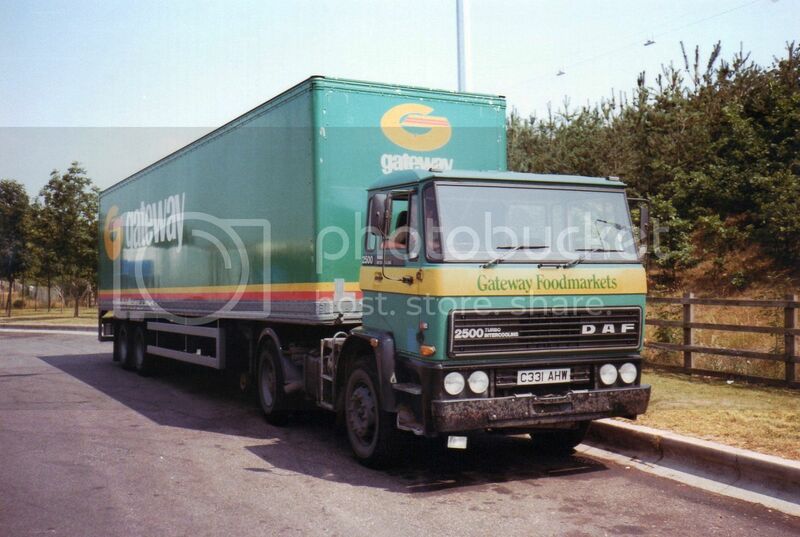 This rather scruffy DAF 2500 is hauling for a chain of small to medium supermarkets known as Gateway, which was taken over by the Co-operative Group in 2009. 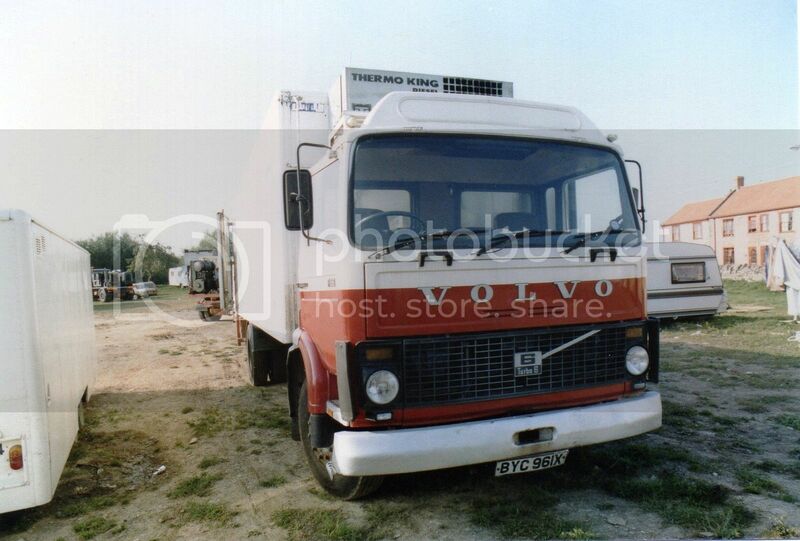 F6 Volvo with refrigerated body. 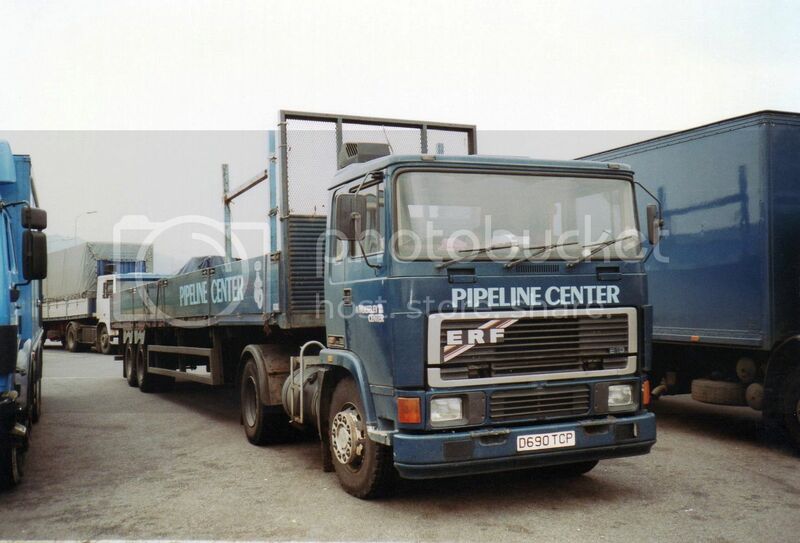 E 10 ERF of the Pipeline Center; part of the Wolseley organisation , now the world's largest distributor to the plumbing and heating trade. 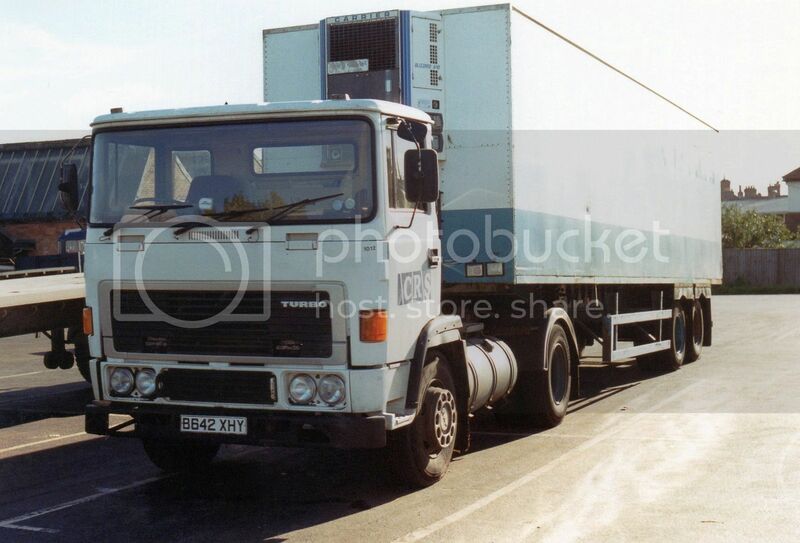 C series ERF with fridge. AGAIN I HAVE NO IDEA AS TO WHO TOOK THESE COLLECTED SNAPS.